Wow a whole month and I have yet to miss my Music Monday deadline, I’m so proud of me, not really of course, because I did almost miss it entirely. 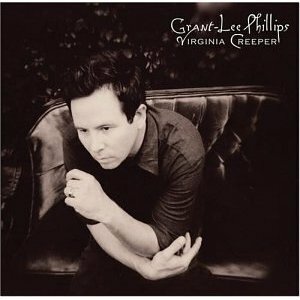 Any who… today’s post is a musician recommendation, the musician is Grant Lee Phillips. 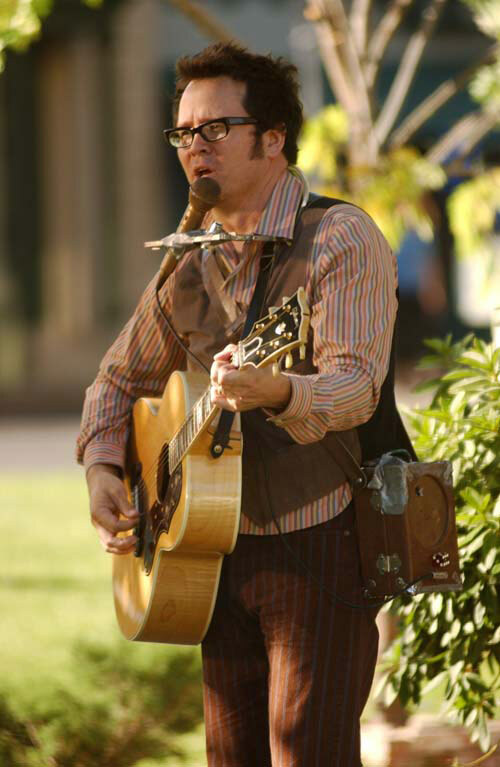 Some of you may perhaps recognize him from a little Television series called Gilmore Girls, in which he was the town troubadour, I would very much like to be all hipster right now and say that I knew him before I watched the show…but alas I am no hipster, and hadn’t any idea who he was til I watched said program. His unique voice and lovely guitar playing skill were enough to capture the attention of my mother, sister, and myself, to the point of doing a bit of research on him and buying a few of his albums. 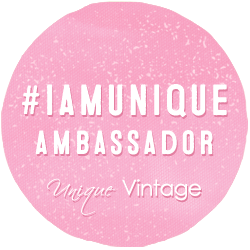 Troubadour is defined as one as “one of a class of lyric poets and poet musicians”. I honestly feel that is the best way to describe Mr. Phillips. He is a brilliant singer/songwriter/musician, everything he does, he does full on. Every song has a strong story and beautiful sound to it. Thus making him the perfect topic for today. After preforming solo for a few different clubs in the Hollywood area Phillips put together the band Grant Lee Buffalo in the early 90’s, the band consisted of Joey Peters, Paul Kimble, and Phillips himself. The band did quite well for about another 8 years, their debut album Fuzzy received high praise from Michael Stipe of R.E.M, he said it was “the best albums of year hands down.”More accomplishments include Phillips being named Critics Choice for best male vocalist of ’95. 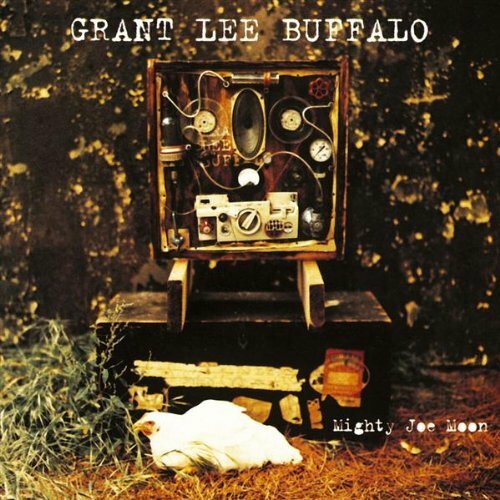 Other albums of Grant Lee Buffalo are Mighty Joe Moon, Copperopolis, and Jubilee. Grant Lee Buffalo disbanded in ’99. Sadly we were only able to hunt down their album Mighty Joe Moon. I am actually currently listening to this album, and I feel as though this cd is contradictory and consistent all at the same time. Their is a noticeable 90’s grundge rock vibe to it, yet their is a soft folksy melodic quality to it all. So you could honestly say it is a versatile album, or that they stay very true to their style. Honestly the description is up to you. It is hard for me to pick just one song of off the album as my favorite…but I must admit I am quite fond of Mockingbirds http://www.youtube.com/watch?v=NVnWAkOGxK0 If you can manage to find yourself a copy I highly encourage you to purchase it. 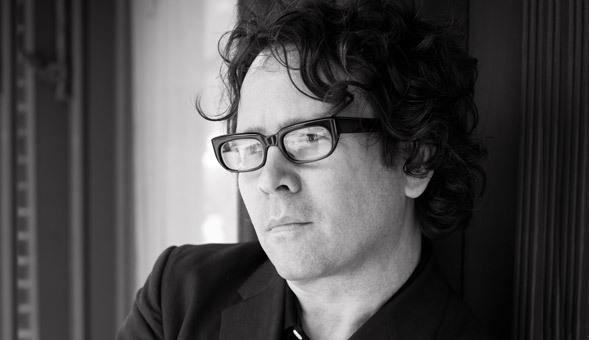 After the disbanding of Buffalo, Phillips signed with the indie label Rounder Records, continued furthering his solo career, and released more albums of brilliance; Ladies’ Love Oracle, Mobilize, Virginia Creeper, Ninteeneighties, Strangelet, Little Moon, and released just this year Walking in the Green Corn. I would very much like to give you my opinion of every album, however we only tracked down Virginia Creeper 😦 so I will give you my opinion about this album. Virginia Creeper is a good deal more melodic than Mighty Joe Moon, yet still just as powerful. There is a definite country influence to Virginia Creeper, yet not so much that if you are not a fan of country you wont still enjoy it. My mother is not a fan of country (she makes faces) but adores this album so that should say something. Every song hits it out of the park, and buying this cd should be on your to do list if you happen to be someone who enjoys wonderful music. Whereas every song is lovely Mona Lisa is holds a special place in my heart so give it a listen http://www.youtube.com/watch?v=SCBLJyIrMik I will probably be searching for more of Grant Lee Phillips’ albums after I finish this blog, and hope that you all do the same. I also hope that you all have an incredibly happy and Musical Monday!